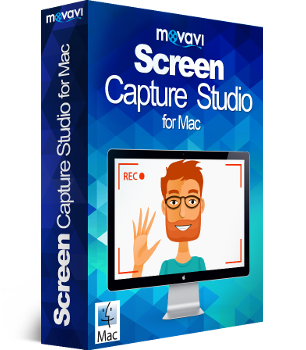 Have Movavi Screen Recorder Studio for Mac 5 or earlier? New Tools tab with multiple editing instruments: Zoom, Crop, Flip and Rotate, etc. Additional control panel at the top of the recording frame lets you easily manage the recording process. Choose the desired image format to save your photos: JPEG, PNG, and others. Movavi presents new multifunction software for recording computer screens and creating video guides.